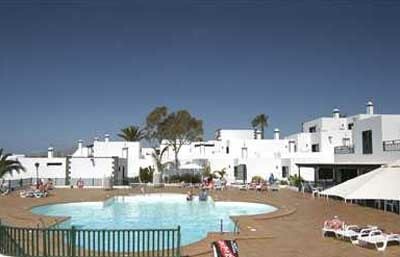 From this section you might check the best hotels in Puerto del Carmen, a beautiful and lively town on the insolit island of Lanzarote. 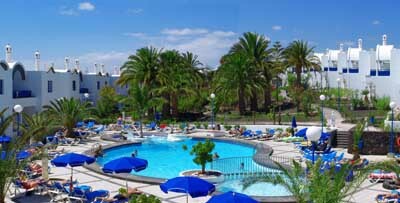 Puerto del Carmen is one of the most touristic and popular towns in the Canary islands, which has some of the best beaches and a wide offer in entertainment and restaurants. 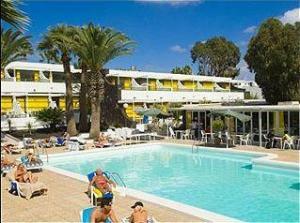 Before booking a room in a hotel or apartment it’s advisable to comprehend your real requirements for your holidays. 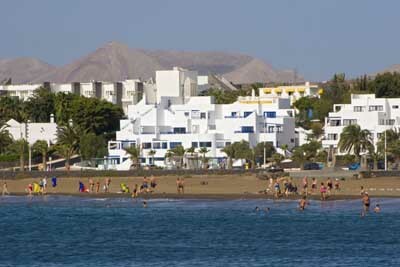 This is the reason why we wish to help you finding the best Hotels in Puerto del Carmen. 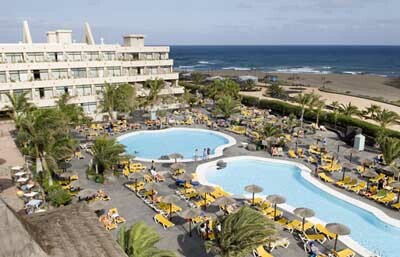 From this page you’ll access the possibility of booking different reservations for your stay in Puerto del Carmen. All payments are done directly to the hotel. It’s important to remind you that this a 100% free service and visitcanaryislands.org will never apply any extra costs for providing it. 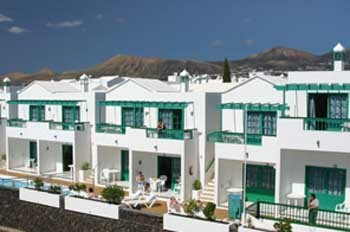 To read more information on each apartment or hotel in Puerto del Carmen click on top of it, you’ll also be able to see some pictures and other travellers opinions.